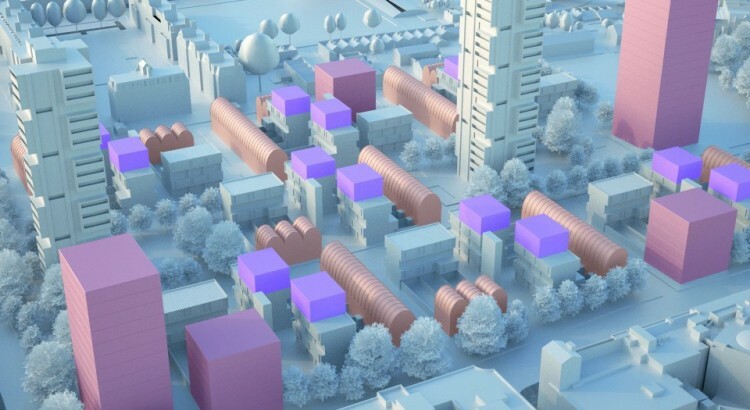 Pocket Regen, is our submission for the NLA’s recent competition, ‘New Ideas for Housing London’. Pocket Regen is a new way of managing estate regeneration. By engaging openly with estate communities, and offering real reasons to welcome regeneration, we can provide additional 100% affordable housing for the very people that make this city great. Like marriage, the secret to a successful first time home purchase is compromise. 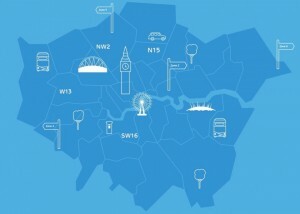 In what has become a supply-starved London housing market effected by rapidly rising prices, Pocket have built their model around the one facet that first time buyers are not willing to compromise on – location. 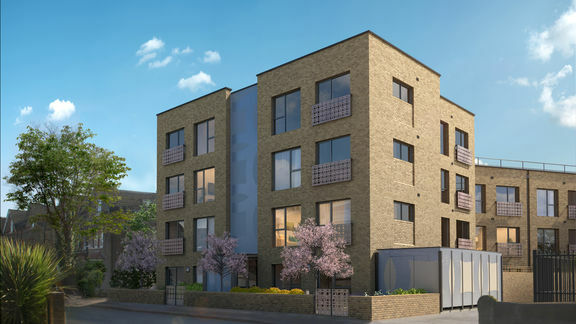 The London-based developer prioritises location over size allowing it to deliver first-time buyer homes in good commuting locations at a minimum of 20% below the open market rate capped at the current top price of £260,000.